Our design team have many years’ experience producing invitations for a variety of events and celebrations. Why not call into our offices to take a look at our wide variety of samples and talk to one of our consultants. 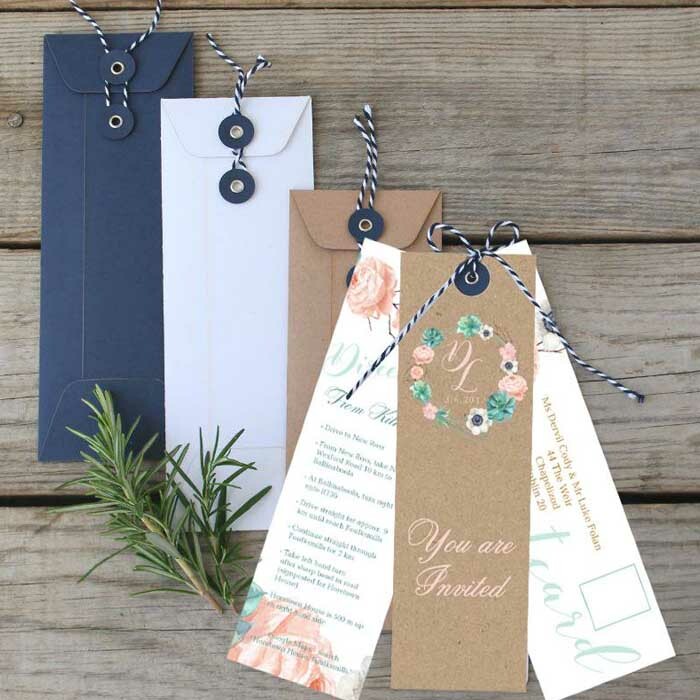 We can offer a wide selection of invitation sizes and finishes that are sure to suit your needs. 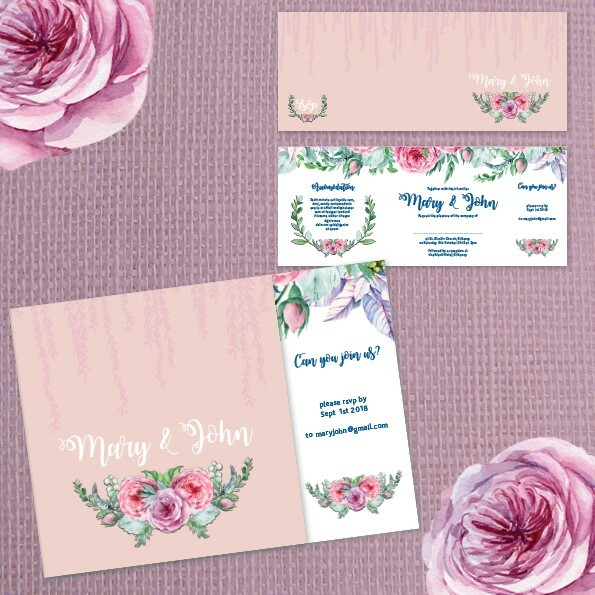 Our design team have been busy over the past number of years producing wedding invitation packages and can now offer to you a very professional and comprehensive service which can include invitations, ceremony booklets, envelopes, selfie frames, thank you cards, favour cards, menu boards, place names and any other print items that you may require.